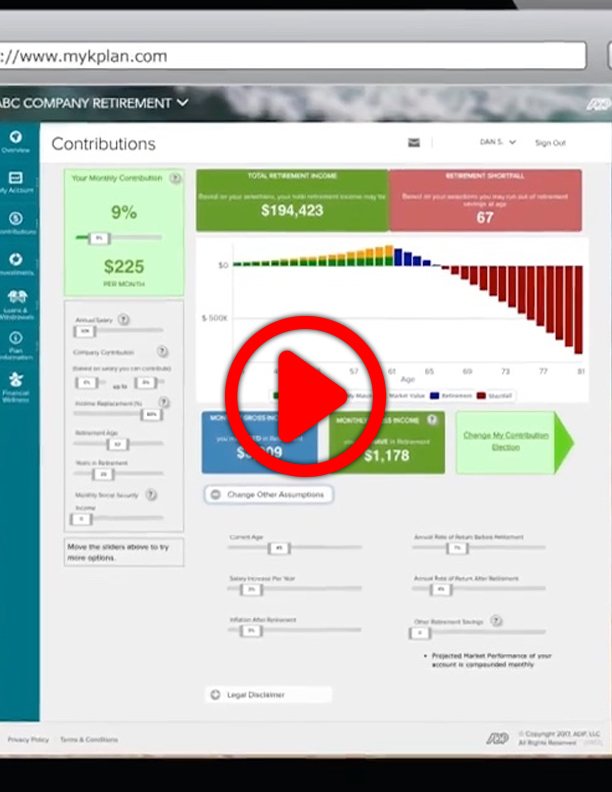 ADP Document Portal - How Much Will You Need to Retire? You have signed up for your company’s 401(k) plan, but are you putting away enough to reach your goals? Use ADP’s retirement savings tool to take the guesswork out of retirement savings.